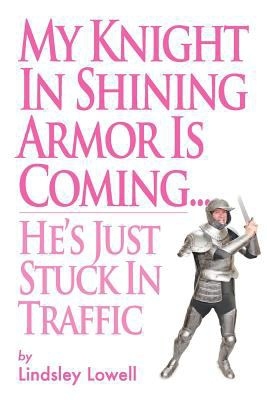 A knight in shiny armor is a chivalrous character, straight from the middle ages. This brave man is supposed to protect an innocent and trapped girl from the danger. In ancient tales, girls used to wait for that liberator till the time he came. Even today this expression is used for a courageous hero that any girl dreams for. 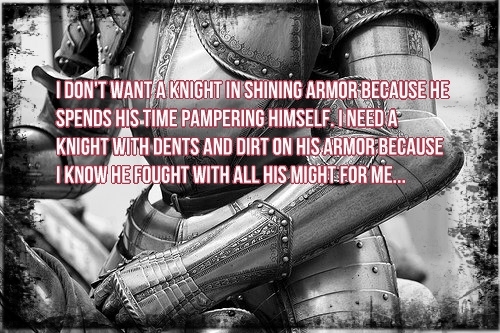 Check out these interesting knight in shining armour quotes, you are surely gonna love these. A knight is the one who keeps you safe from harm. That's like a real knight! 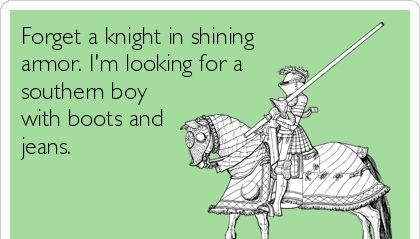 Choose a knight over a prince charming. Today's girl wants a southern boy with boots and jeans. 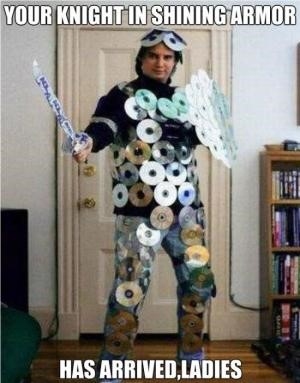 The true meaning of a knight. I'll be your knight forever. Together we will go, go, go! I am happy with what I have. I want a knight who fights with all his might. Just be a little bit brave! That's why women love firefighters. A knight can be full of surprises. Haha! This one is my favorite of all knight in shining armour quotes.